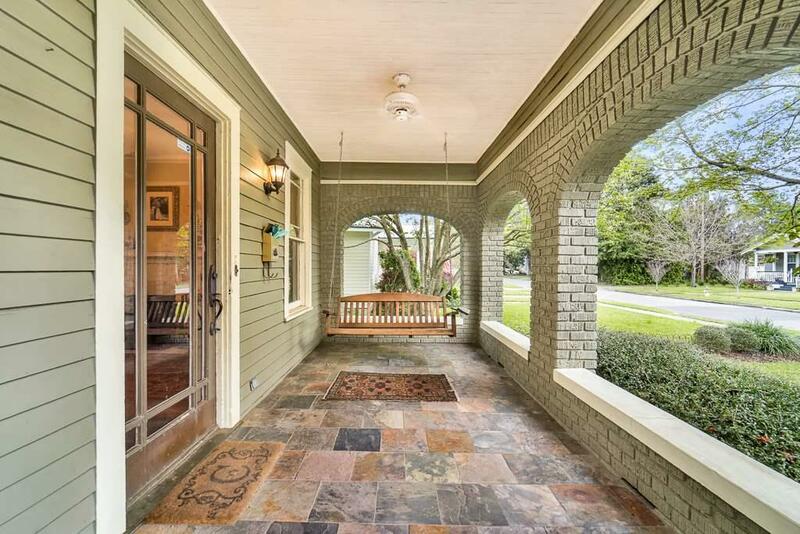 Midtown Home with Old World Charm. Much to love with a truly functional floor plan for living a 2019 life style. 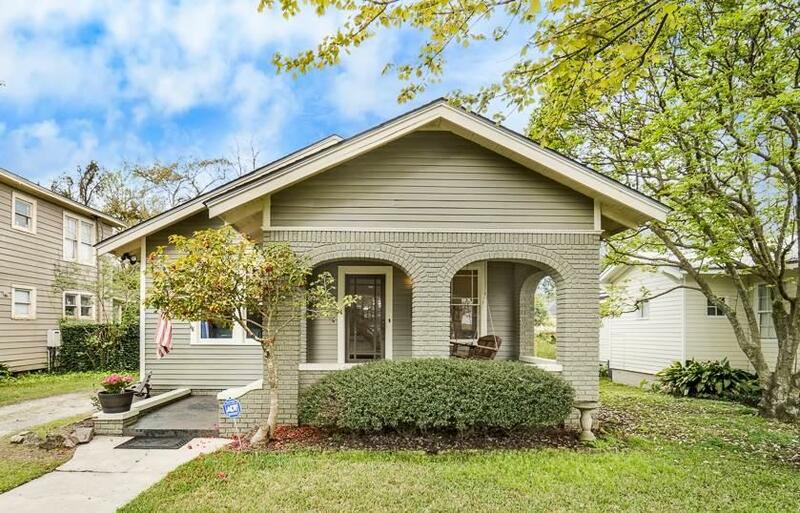 3 BR and 2 Full Baths. 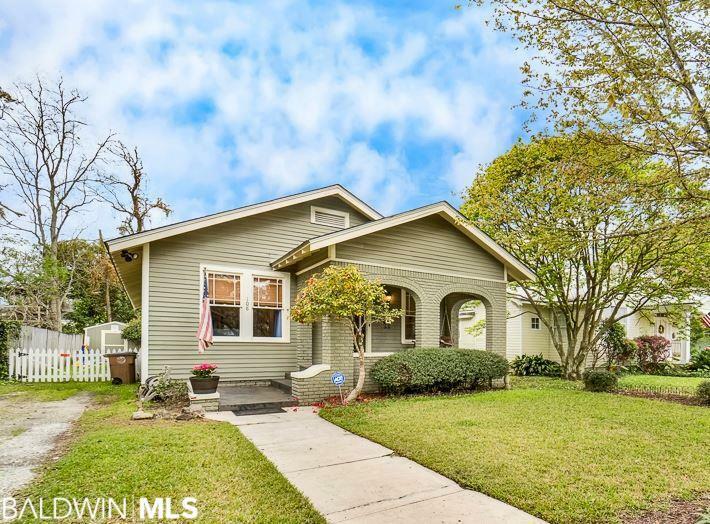 Enjoy outdoor living from swinging on the front porch, walking the sidewalks, or playing in your private fenced backyard. Original floors, wonderful trim, real wood windows, and built in shelving in Dining Room add to the charm. A split bedroom plan, separate den and walk in closet in master allows you some easy living. Updated kitchen w/ raised panel cabinetry, granite, island, gas range, and stainless appliances. Great room w/ french doors that lead to the deck and back yard allows you to grill, play or garden. You can't beat Macy Place for a wonderful street to call home.